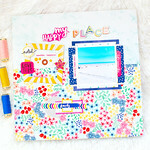 She told me that I should add the link of my card on its dt blog "A passion for Papertrey"
I'm so, so happy... thank you very much Aimes!! 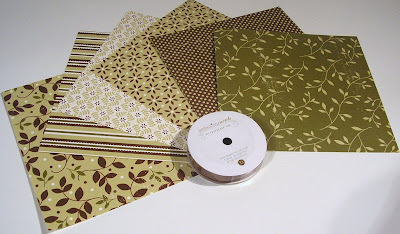 1 sheet of each design of PTI's Turning a New Leaf DP (8x8, 6 sheets in total) and a whole new roll of dark chocolate grosgrain ribbon(5 yards!)! C'est vrai qu'elle est magnifique cette carte !! Congratulations, Marinette!!! I'll post those goodies to you ASAP! Hope you've had a lovely Easter Monday! Congratulations on your win! You definitely deserve it. I loved that card when I saw it yesterday. It certainly is outstanding. Enjoy your goodies!! congratulations! I really liked that card too. Enjoy your win and have fun playing with your prize! 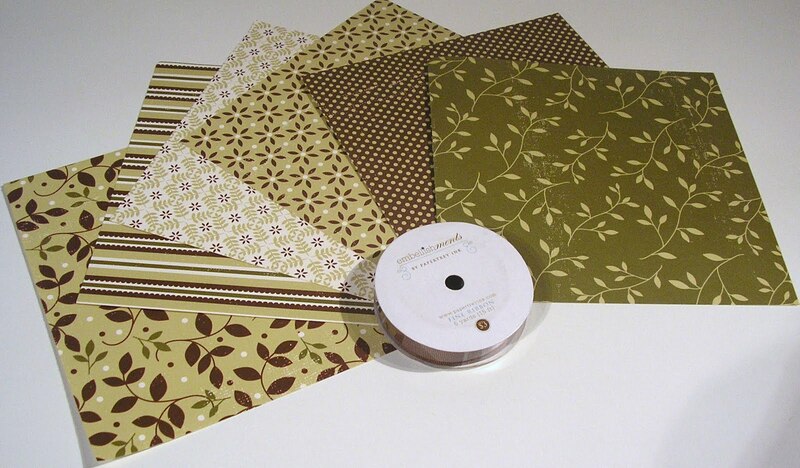 That is one very cute little easter egg, just look at those patterned paper choices you made, so sweet! This card is totally GORGEOUS!! Love, love, love it!! Your Easter card is so cute, Marinette!! Look at that cute chicken and fun, bright colors :) Congrats on winning! Marinette, this card is WONDERFUL!!! Congratulations on your win. 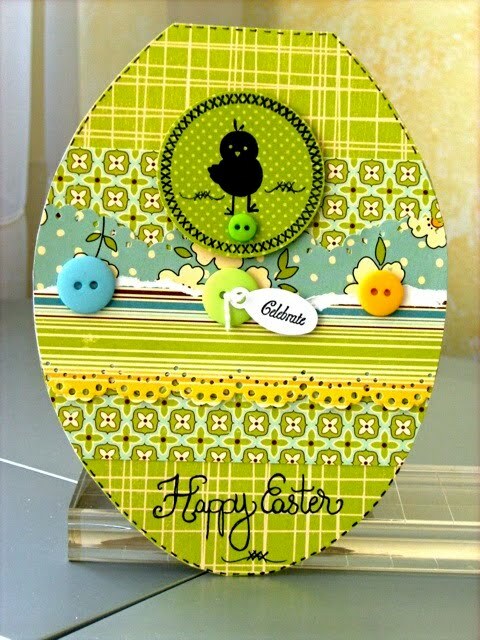 What a fab Easter card. Congrats on the win too!